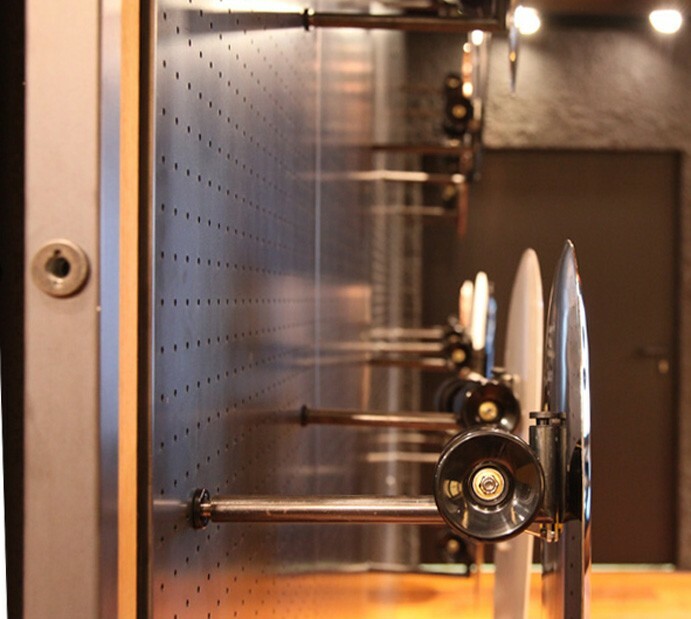 On the 20th September Pirelli opened the gates of their first Pirelli flagship store at the 1., Corsa Venezia in Milan. The grand opening of the shop located at the well known and fashionable district in Milan got a lot of attention also thanks to its special guests like the Pirelli creative director and the store´s interior designer Renato Montagner, Naomi Campbell, Eva Herzigova and other VIPs. The store´s role is mainly retailing but it is also the address for the design-keener who are looking for innovative and one-of-a-kind applications in product and fashion design, photography, sports like yachting, motorcycling, etc. Zieta company as one of the steel processing innovators was involved in the brand new project for the long-boards produced in FiDU technology. 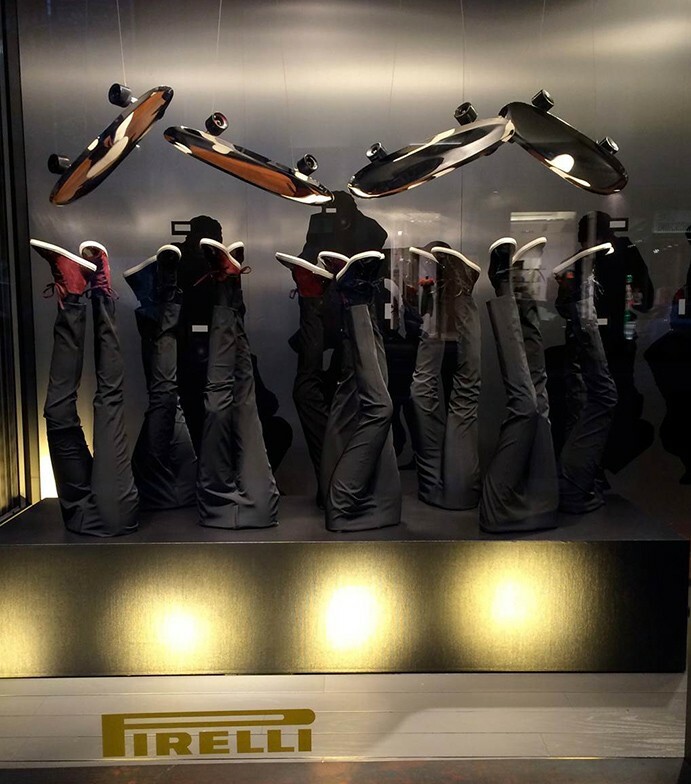 The FiDU boards for Pirelli are playing rather a decorative role than are being used by skaters. 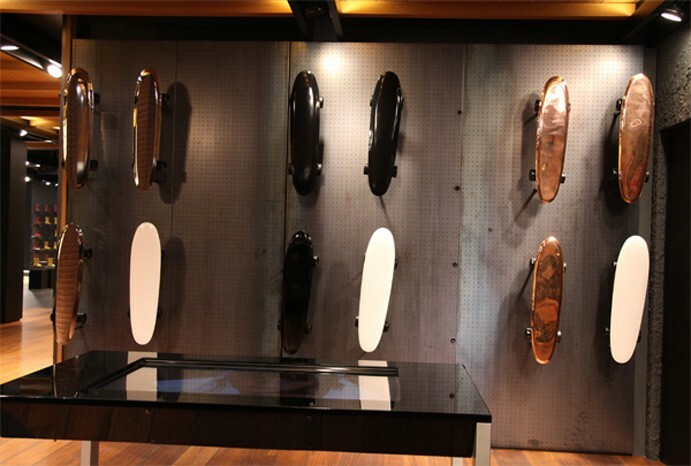 Their minimalistic and pure form made in polished inox steel, copper or in its black and white version allows their displaying either at home of a skating fan or a luxury but elegant ambiance. Original Pirelli wheels were attached to the FiDU tops of the long-boards which provided them with the illusion of regular skateboards. The boards have special engravings according to the exclusive occasion of the Pirelli commission which includes all companies involved in the development of this project – the Pirelli´s designing company PZero, ChangeDesign and Zieta. The idea of the FiDU long-board emerged in the minds of the group of designers working on developing a special object that would answer Pirelli´s expectations of an inspirational product made in a highly innovative technology. 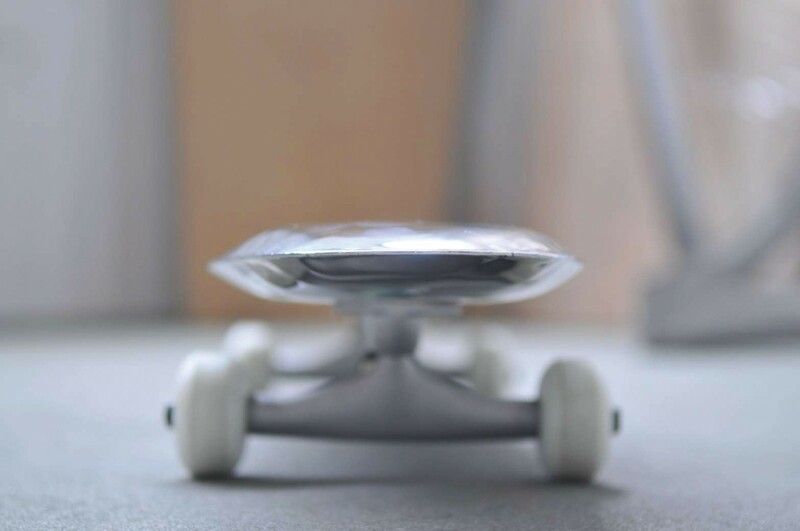 Zieta´s team made it possible to deliver a solution of a beautiful long-board-like object that could be a stimulation for both industry or product design.